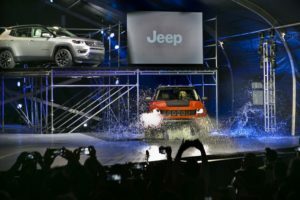 LOS ANGELES, CA (September 8, 2016) – The LA Auto Show® announced today that it expects more than 50 vehicles to be unveiled in front of media, analysts and industry executives during its trade show, AutoMobility LATM, taking place November 14-17, 2016, at the Los Angeles Convention Center. While nearly every automaker is slated to unveil products and/or make significant announcements, a few have begun to share their plans for vehicle reveals. 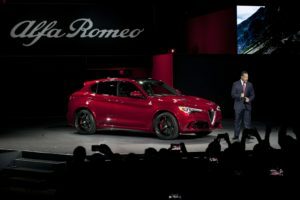 Among the more than 20 world debuts will be introductions by Alfa Romeo, Mazda, MINI, Subaru, Volkswagen and a compact SUV from Jeep. Other reveals confirmed are those from Infiniti, Jaguar Land Rover and smart. 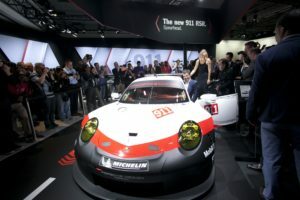 Audi, Mercedes-Benz and Nissan will have multiple reveals, while Porsche has confirmed five debuts. General Motors (GM) will have multiple global and North American debuts, including two reveals from Chevrolet. Cadillac’s debut lineup will include the Escala concept car, which has only been seen on the Concept Lawn at the 2016 Pebble Beach Concours d’Elegance. In addition to production and concept vehicles in the luxury and performance segments, this year’s unveilings will include a significant showing of SUVs and electric/hybrid options across several makes and models. As the automotive industry continues to transform, AutoMobility LA will also serve as a platform for product unveilings and significant announcements focused on technology, including the global premier of Divergent’s Blade production vehicle. Built using Divergent 3D’s proprietary platform, the Blade supercar represents the future of automobile manufacturing and will be available to customers in 2017. Elio Motors, the start-up vehicle company bringing a low-cost, highly fuel efficient commuter vehicle to market, is planning on revealing the E1C (its latest E-Series vehicle), its P5 prototype vehicle and its interactive ePlus display at AutoMobility LA. With fuel efficiency of up to 84 mpg, the aerodynamic, 2-seater (tandem) has a set base price of $7,300 for non-refundable reservations (up to 65,000 total reservations). Olli, the world’s first self-driving cognitive vehicle designed by Local Motors will also be present at this year’s AutoMobility LA. Olli, an on-demand shuttle with capacity for 12, is currently being used on private roads in the Washington, D.C. area and is the first vehicle to utilize the cloud-based cognitive computing capability of IBM Watson Internet of Things to analyze and learn from high volumes of transportation data. Following AutoMobility LA, all of this year’s debuts will be on display at the 2016 LA Auto Show (open to the public November 18-27). 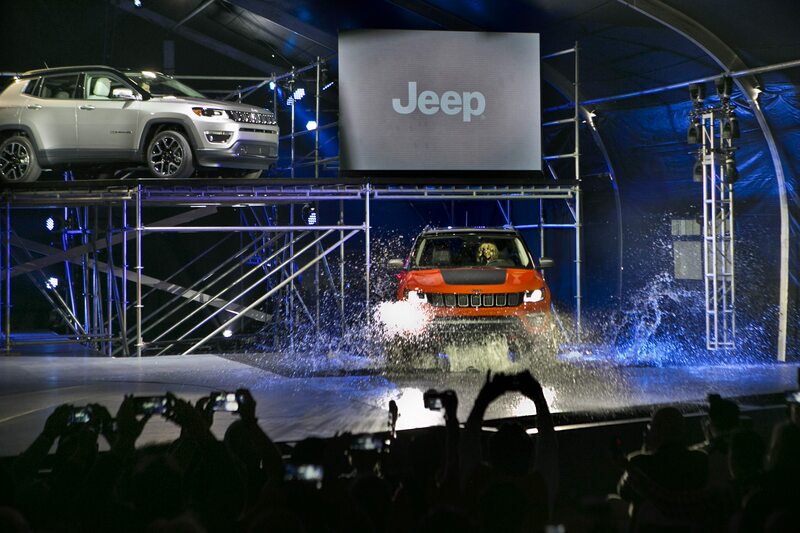 AutoMobility LA is the culmination of a multi-year evolution of the LA Auto Show’s Connected Car Expo and its Press & Trade Days into a trade show designed exclusively for the new automotive industry. The four-day event will bring together the entire “new mobility ecosystem” comprised of automakers, tech companies, designers, developers, startups, investors, dealers, government officials, analysts, etc. Registration for AutoMobility LA is now open. 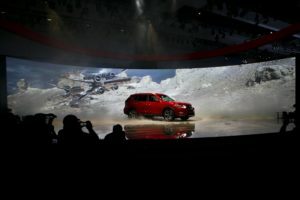 All attendees will be able to witness this year’s vehicle debuts and have access to an all-new Technology Pavilion outside the Los Angeles Convention Center. Founded in 1907, the Los Angeles Auto Show (LA Auto Show®) is the first major North American auto show of the season each year. In 2016, the show’s Press & Trade Days merged with the Connected Car Expo (CCE) to become AutoMobility LATM, the industry’s first trade show converging the technology and automotive industries to launch new products and technologies and to discuss the most pressing issues surrounding the future of transportation and mobility. 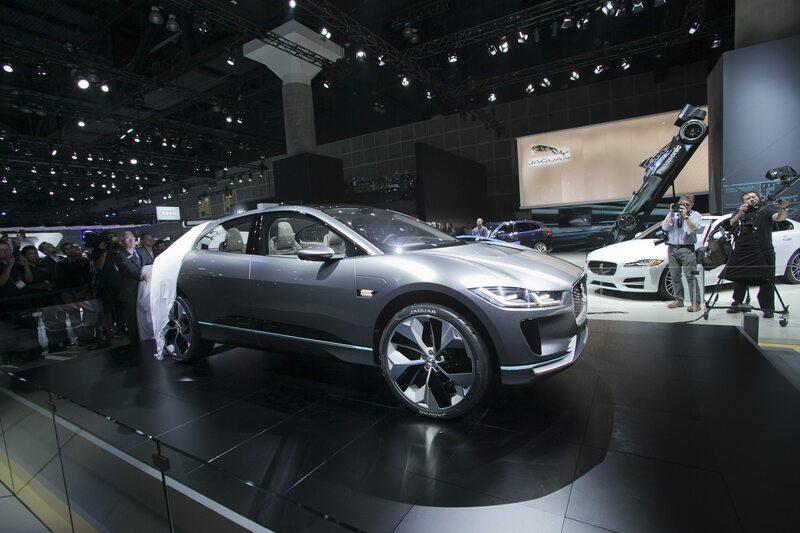 AutoMobility LA 2016 will take place at the Los Angeles Convention Center Nov. 14-17, with manufacturer vehicle debuts intermixed. 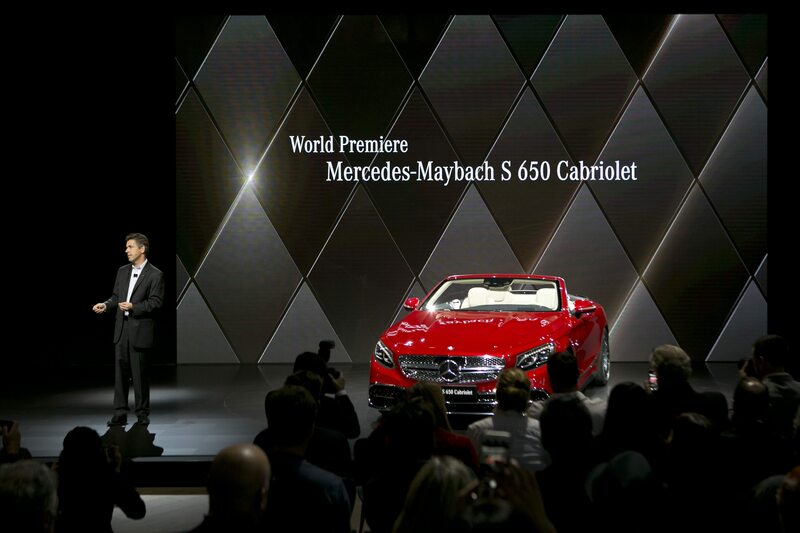 LA Auto Show will be open to the public Nov. 18-27. AutoMobility LA is where the new auto industry gets business done, unveils groundbreaking new products and makes strategic announcements in front of media from around the globe. LA Auto Show is endorsed by the Greater L.A. New Car Dealer Association and is operated by ANSA Productions. 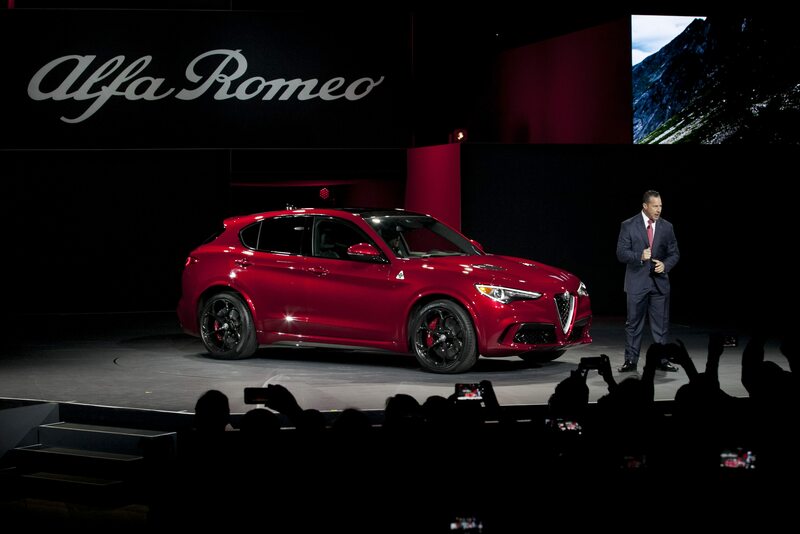 To receive the latest show news and information, follow LA Auto Show on Twitter at twitter.com/LAAutoShow or via Facebook at facebook.com/LAAutoShow and sign up for alerts at https://www.laautoshow.com/. For more information about AutoMobility LA, please visit http://www.automobilityla.com.